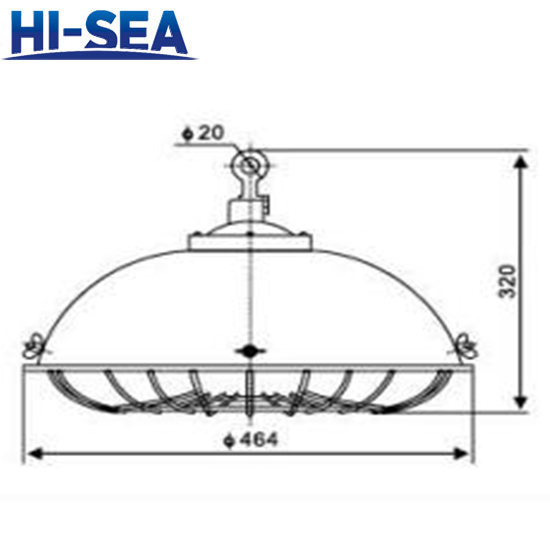 The five-bulb cargo light shines evenly. If one bulb is broken, it will not affect the use of other bulbs. 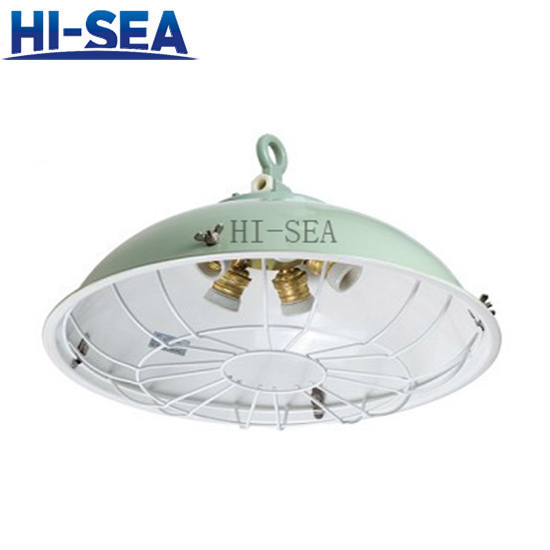 The shell is molded with high-quality steel plate, with metal protective net, strong light, suitable for large-area lighting.